Oxford Instruments, a global leader in microanalysis systems, has launched Symmetry® the world’s first CMOS-based electron backscatter diffraction (EBSD) detector. 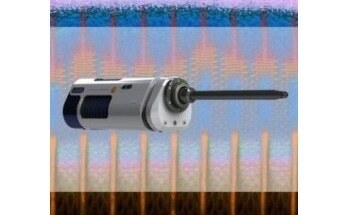 Symmetry represents a significant breakthrough compared to conventional CCD-based detectors: an unrivalled top acquisition speed in excess of 3000 indexed patterns per second (pps) is uniquely balanced by uncompromising sensitivity and data quality, providing up to an order of magnitude performance improvement on all samples. Large area phase map of a weld margin in a duplex stainless steel, with zoomed IPF map showing the actual resolution. Sample was ~ 5 mm x 3 mm and 50,000,000 points were collected at 2000 points per second. This step change in performance is enabled by optimised CMOS technology and revolutionary optics. The resulting combination of extreme sensitivity, fast frame rates and high pattern resolution means that there is no compromise in data quality across all analytical applications. Even on challenging materials which previously required sensitive and relatively slow CCD cameras (below 100pps), Symmetry routinely achieves speeds in excess of 1000 pps. 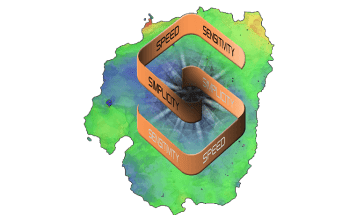 Symmetry represents a significant breakthrough for electron microscopy. EBSD has become a vital tool for materials characterisation in this nanotechnology age, yet has been limited by relatively long acquisition times. Symmetry changes everything: the sensitivity and speed of CMOS image sensors, already established in the astronomy and bio-medical sectors, enable full materials characterisation in minutes. 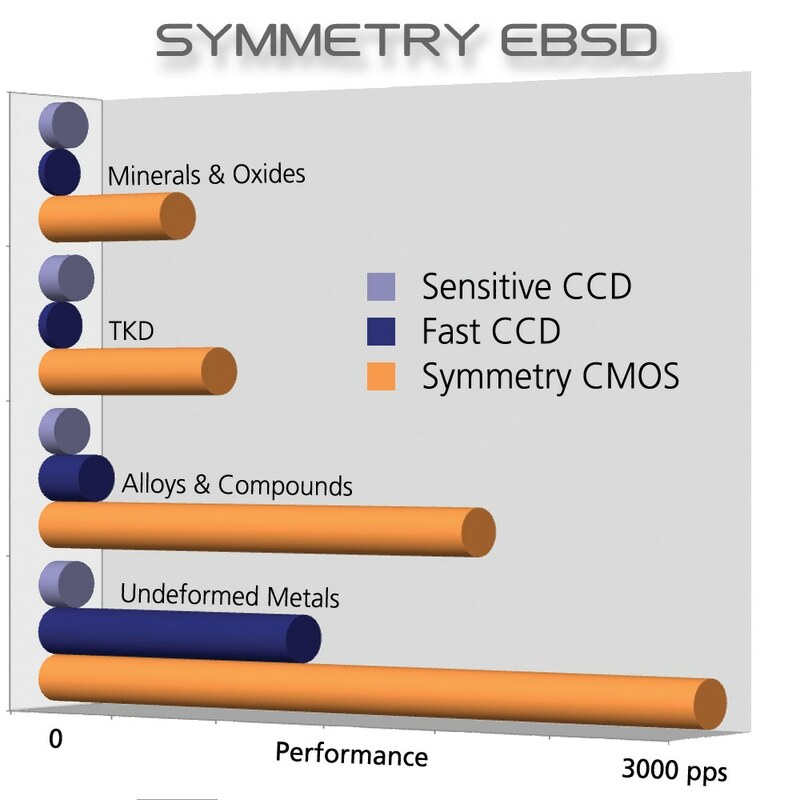 According to Dr. Patrick Trimby, EBSD Product Manager at Oxford Instruments, the release of Symmetry will change the future of microanalysis. In my opinion, the age of the CCD detector in EBSD is over. Symmetry is a revolutionary development. The fact that we can collect and index low noise, high resolution diffraction patterns in sub-millisecond timeframes will open up a host of new application fields such as in situ experiments and the study of bio- and nanocrystalline materials. 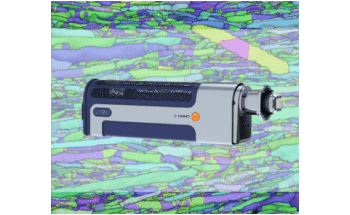 The significant improvement in performance across all conditions means that this detector is suitable for all types of EBSD work. Symmetry will be demonstrated at JSM in Sapporo, Japan, during MMC in Manchester, UK, and later in the year at M&M in St. Louis, USA.